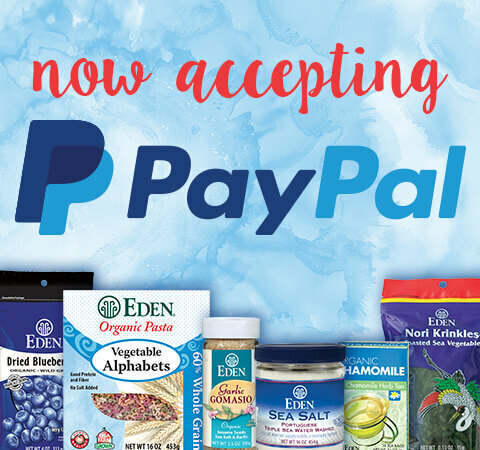 Eden Organic Kidney Beans Phaseolus vulgaris are organically grown in nutrient rich vital soil on USA family farms committed to a clean environment and the most nutritious, appealing food. 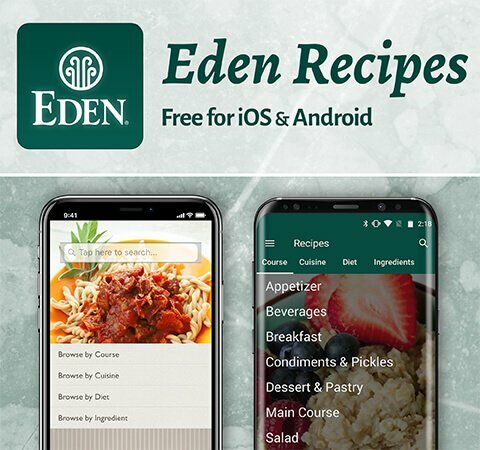 At Eden's certified organic kosher cannery the beans are soaked overnight and expertly cooked with purified water, a bit of our finest sea salt, and kombu sea vegetable which naturally enhances their flavor. According to the FDA, "Diets containing foods that are a good source of potassium and that are low in sodium may reduce the risk of high blood pressure and stroke," "Low fat diets rich in fruits and vegetables (foods that are low in fat and may contain dietary fiber, Vitamin A, or Vitamin C) may reduce the risk of some types of cancer, a disease associated with many factors," and "Diets low in sodium may reduce the risk of high blood pressure, a disease associated with many factors." 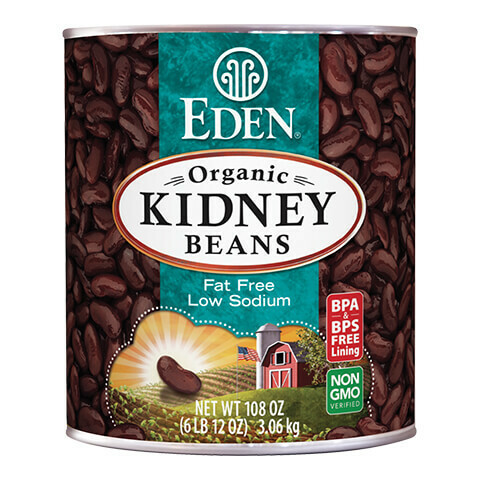 Eden Organic Kidney Beans are a good source of potassium, low sodium, fat free, and an excellent source of dietary fiber, providing 40 percent daily value per serving. They are also a good source of protein, thiamin (B1), phosphorus, and magnesium. Eden Organic Kidney Beans contain no chemical additives. Because of the vital soil that produces them, their much higher mineral content and stronger skins allow them to be cooked without need of processing chemicals, and their vibrant colors hold fast. Our cannery, Meridian Foods, located in East central Indiana has a long standing reputation for putting out cooked canned beans of a better quality, fill, and finish than any other cannery in the United States. Beans are an important source of two essential amino acids not found in cereals, lysine and threonine. Whole grains complement beans and together deliver complete protein. Enjoying a variety of beans in combination with whole grain is a good step toward healthy living. 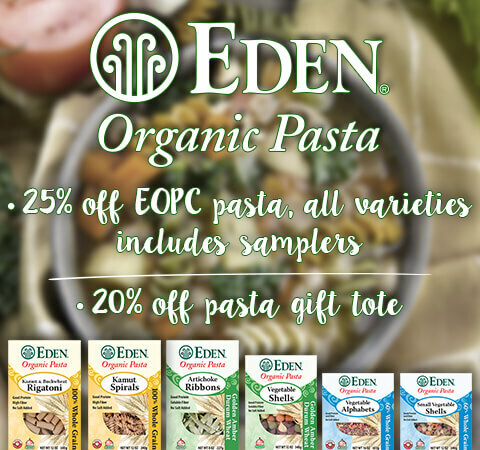 Eden Organic Kidney Beans are scrumptious in chili, salads, soups and stews. Heat with Eden Organic Diced Tomatoes with Onion and season to taste for a quick feast.